Mark D. Shahbazian has a Bachelor of Science degree with a major in Accounting. He has a Certified Public Accounting certificate from the State of California. 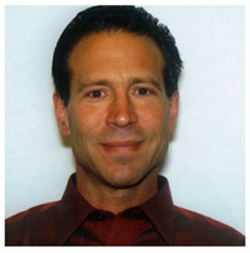 Mark is a member of the American Institute of Certified Public Accountants and the California Society of CPAs. His goal is to provide his clients with the highest level of technical expertise with personalized service.